The Ministry of Health has given $3m to Northland DHB and NZ Police to fund the Te Ara Oranga Methamphetamine Demand Reduction strategy to decrease the number of Northlanders harmed by methamphetamine. The funding was made available under the Criminal Proceeds (Recovery) Act. The health component is a recovery-based treatment approach based mostly in the community. Te Ara Oranga plans to provide treatment from July onwards, although training, hui and communications on the project have already begun. Te Ara Oranga is an integrated model of Police and Health activity to reduce methamphetamine demand by enhancing clinical treatment services and increasing our responsiveness. Te Ara Oranga aims to direct police and treatment resources more effectively to break drug supply chains and reduce harm by ensuring problematic users are given access to treatment, and prosecution and court resources are directed to drug offenders who are involved in the most significant criminal activity. The project tests the effectiveness of an innovative intervention to reduce the impacts of methamphetamine use and crime on the community. There is already considerable evidence about the social costs, reasonable evidence about effectiveness of treatment for individuals, and some evidence about who is at risk. For example, we know that a major barrier to remaining drug free after treatment is the absence of a stable living environment that supports abstinence. Te Ara Oranga will provide treatment, therapy, health promotion, cultural and peer support to encourage abstinence, assist in removing the barriers to participation in education and employment, and build strong family and social relationships. 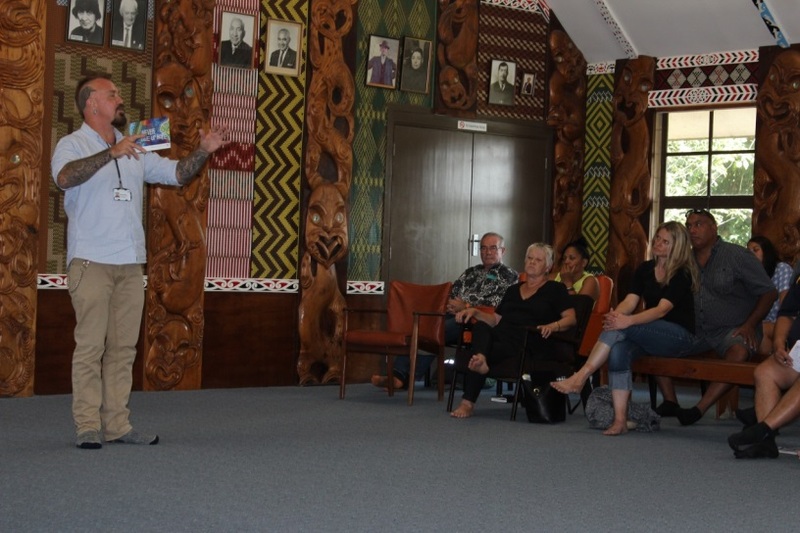 The Te Ara Oranga interventions aim for a whole-community harm reduction approach along with a strong focus on reducing major methamphetamine supply and associated crime.